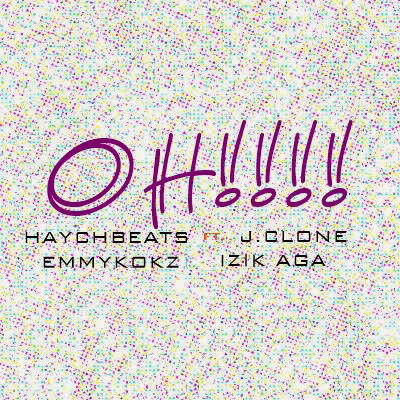 Haychbeatz is most definitely one of Naija's finest beat makers. J.Clone calls him HAYCHBEAST. Why? Dude made a crazy dope beat in 5 minutes, and had 3 EMCEEs smoulder it with life giving rap verses. This song is titled 'OHH! 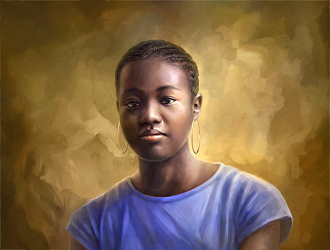 ', and it features J.Clone, Emmykokz and introducing Izik Aga (FKA ZicoDisastar) who brought on their individual uniqueness and prowess in praise to the One-true God.